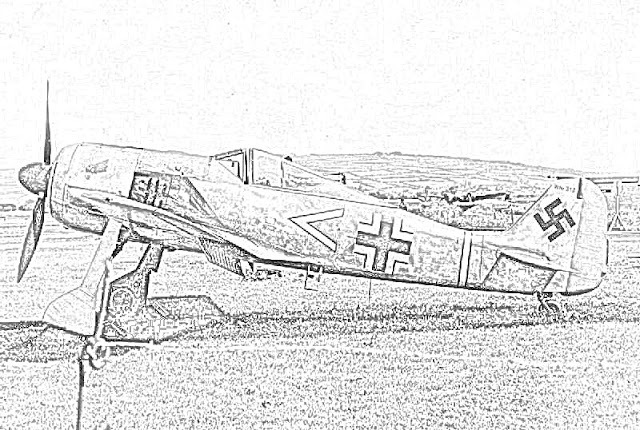 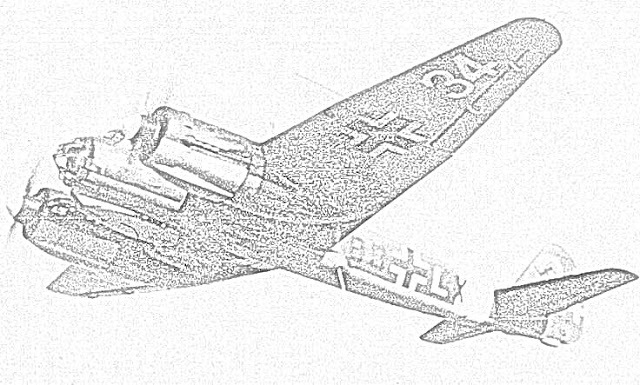 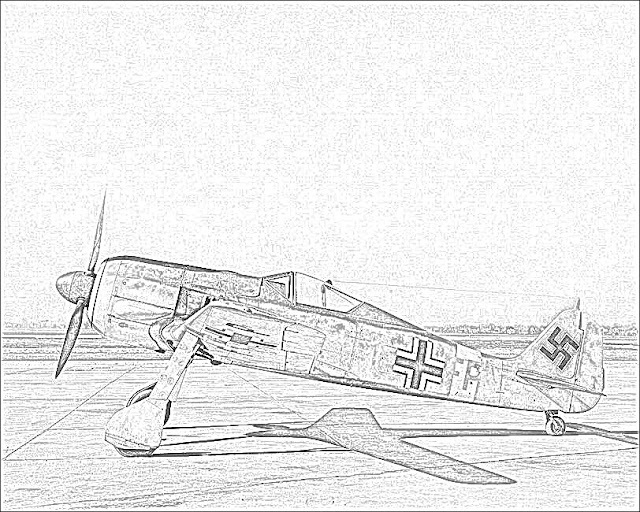 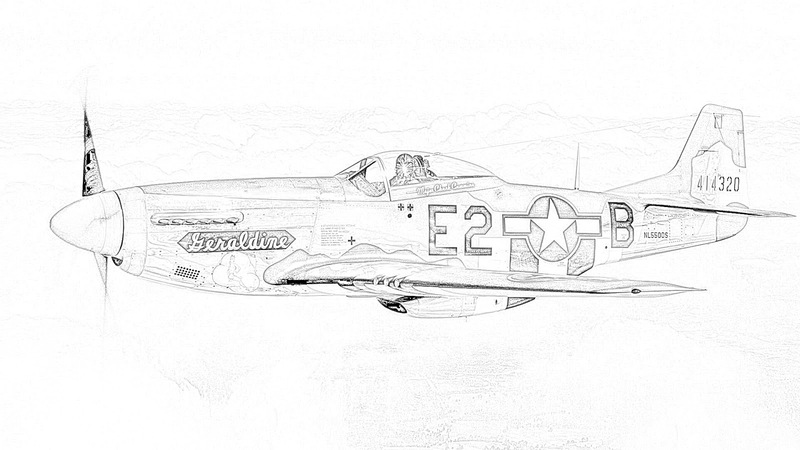 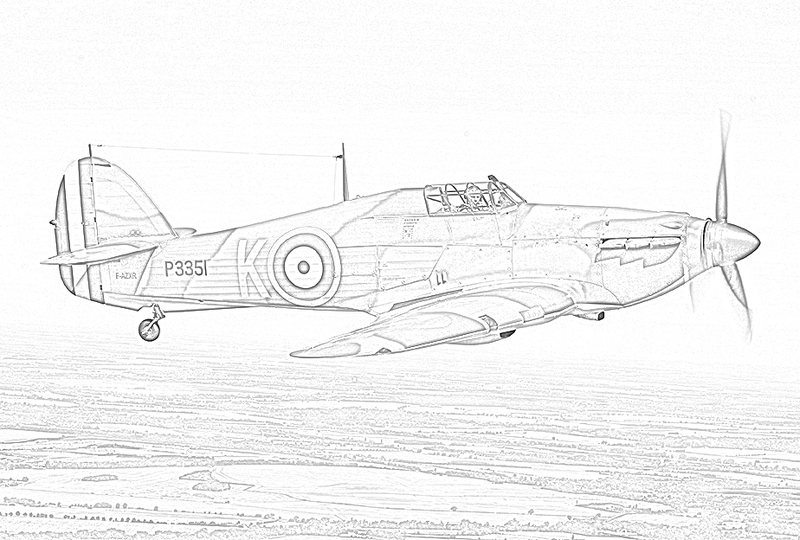 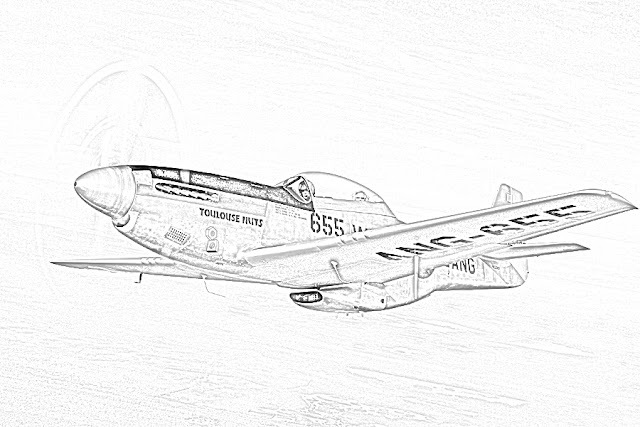 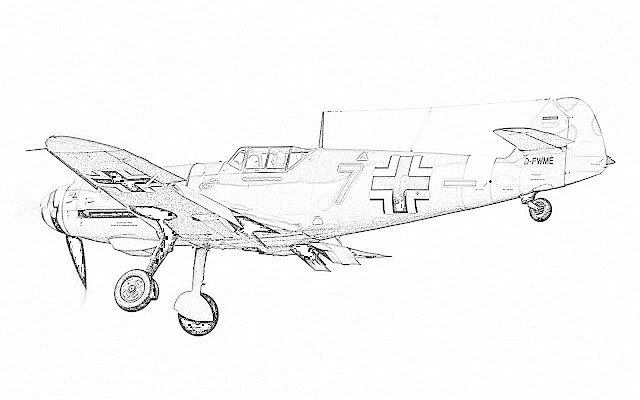 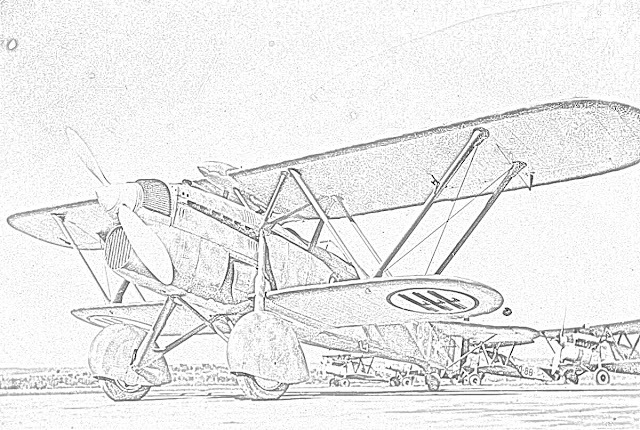 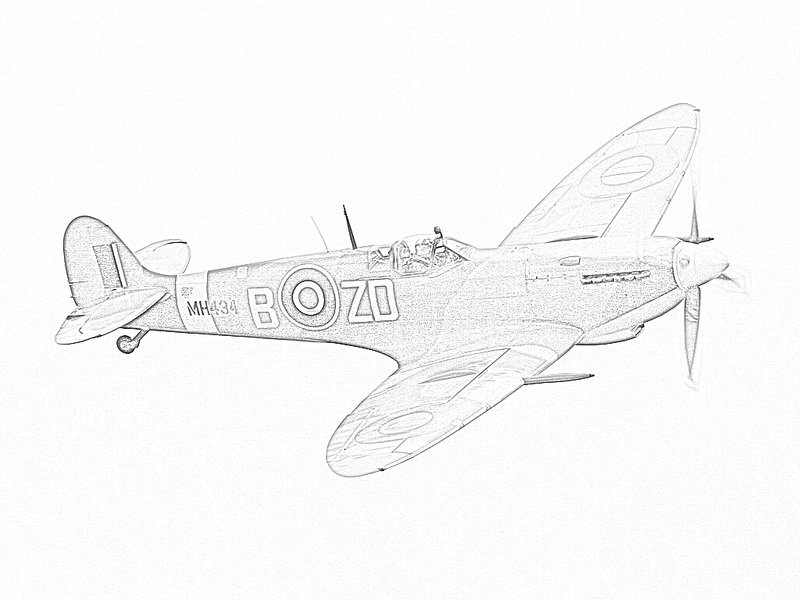 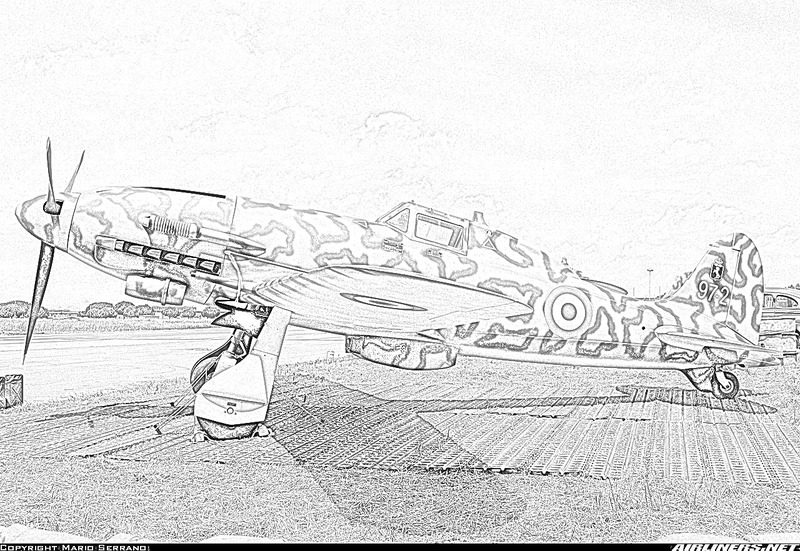 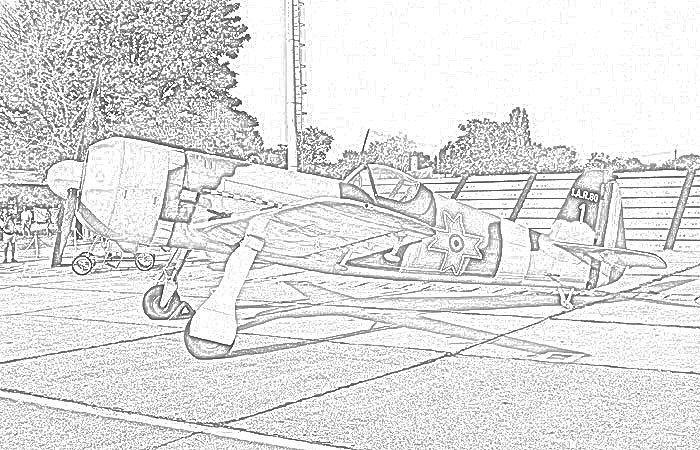 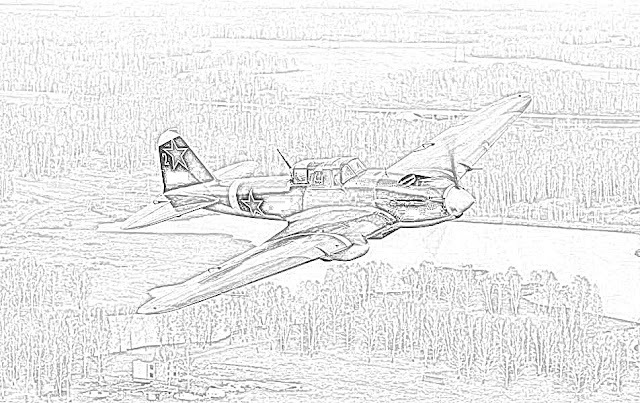 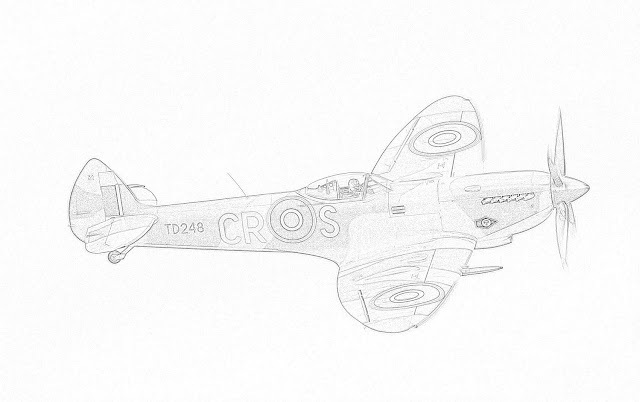 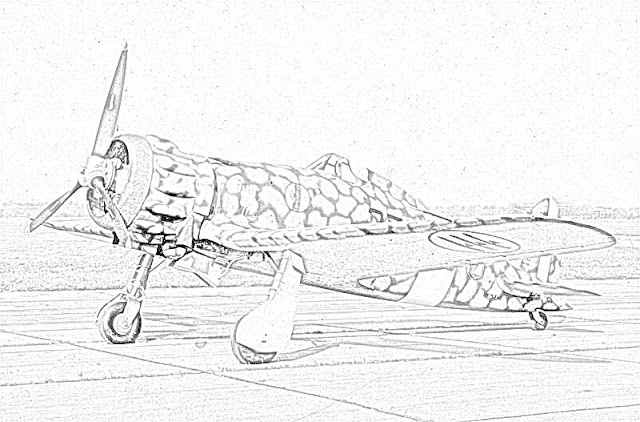 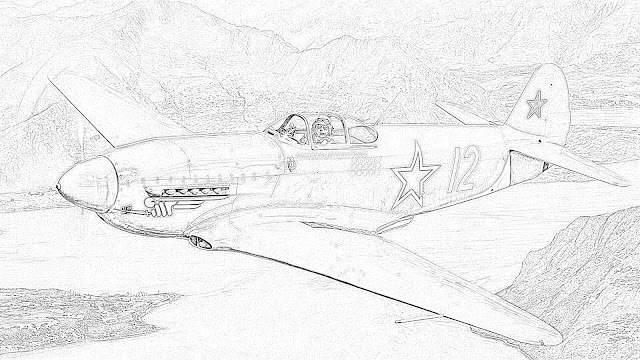 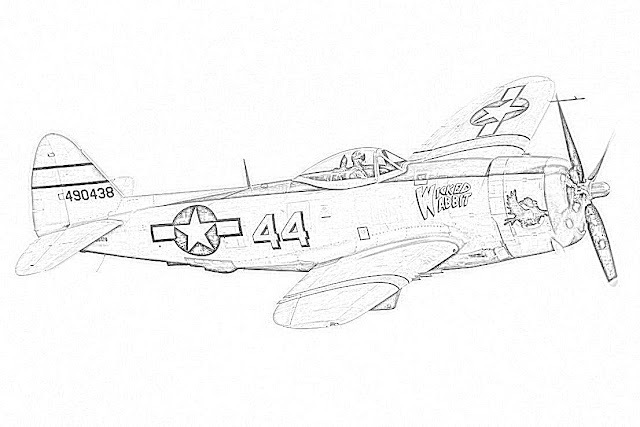 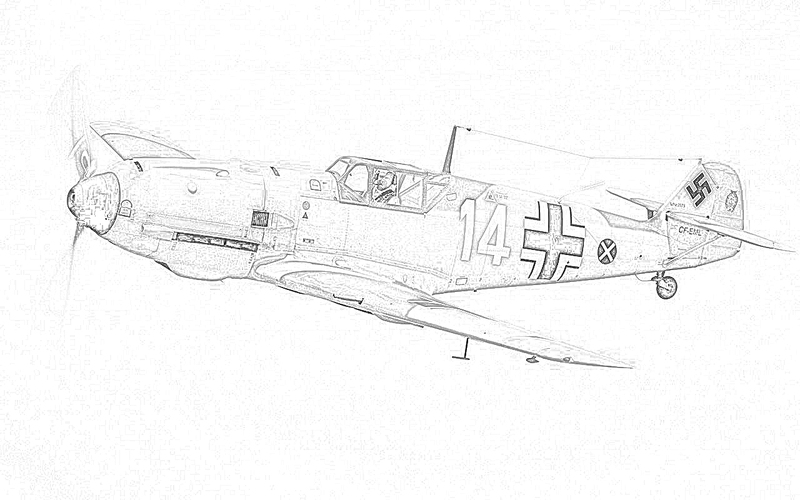 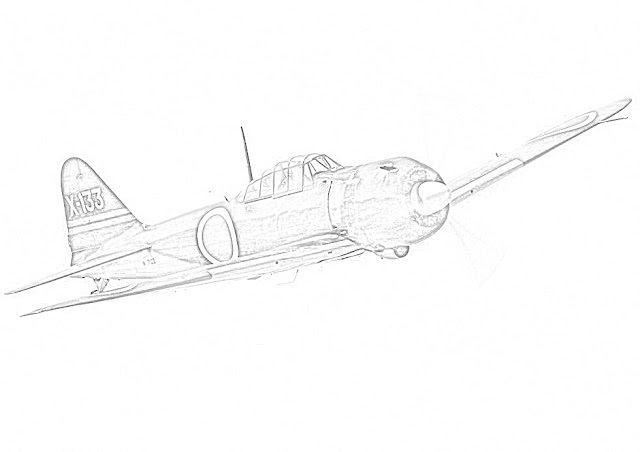 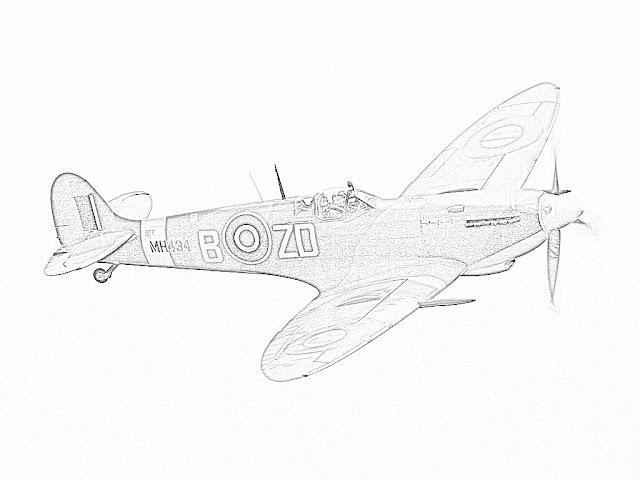 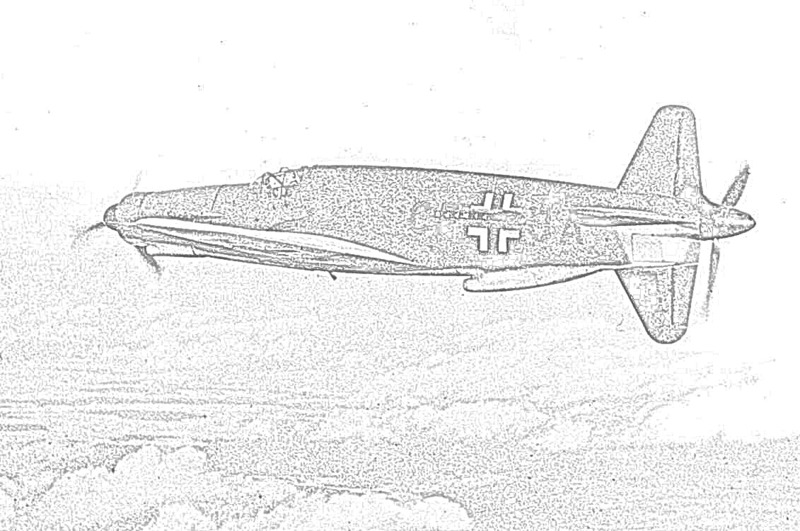 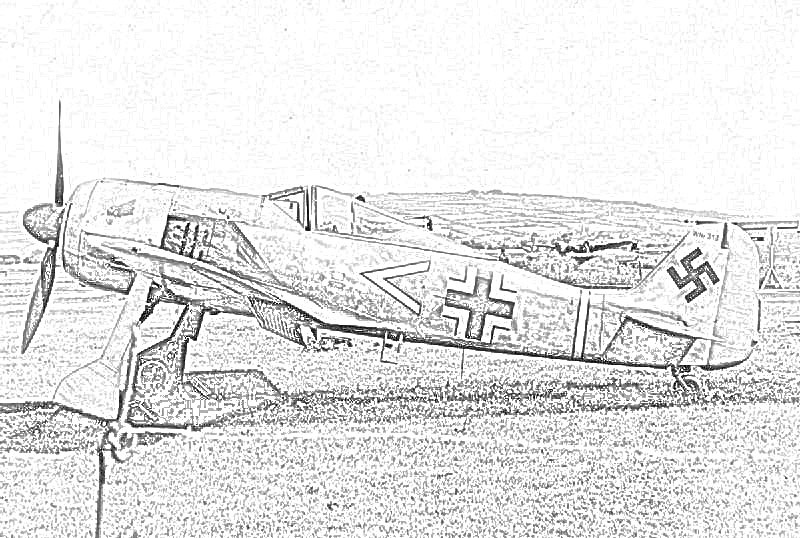 Here are coloring pages of fighter planes of World War II. All of the major air powers are represented: the US, Germany, Great Britain, the Soviet Union, Japan, Italy, Romania. 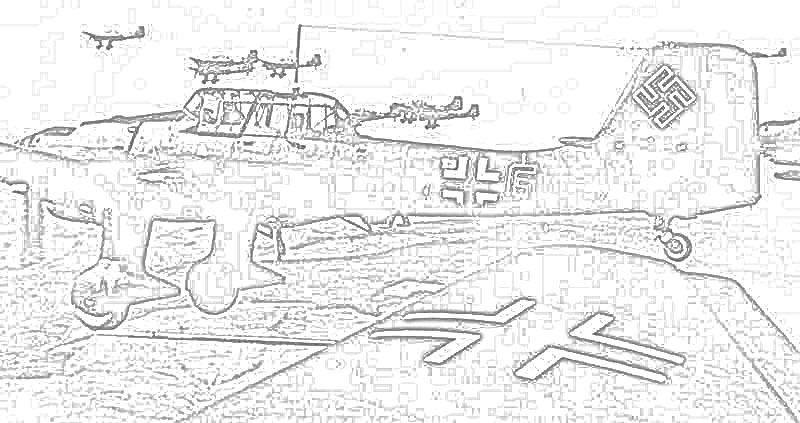 All of these plane were of a type that fought in the war. 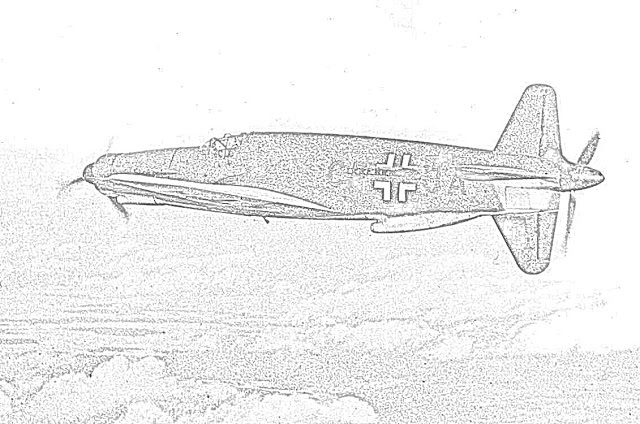 To download the pages, simply right-click on a picture and choose "Save." 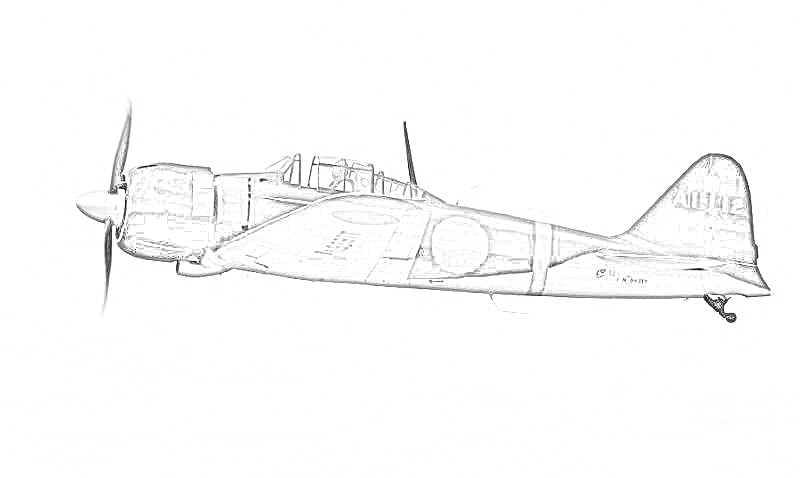 Then, size it to the page size you are going to use - you may want to use Landscape mode - and print it out. Happy coloring! 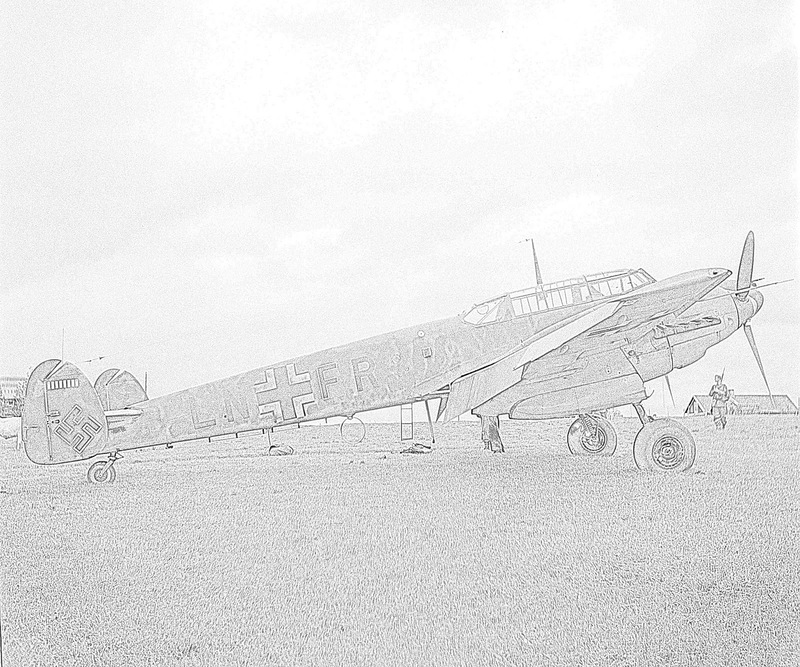 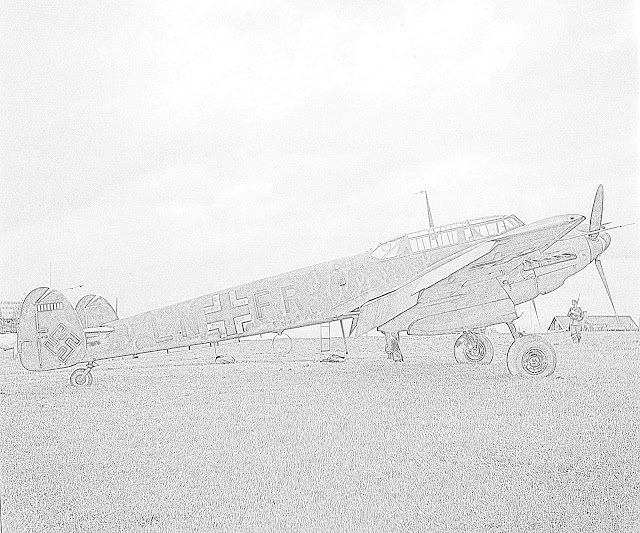 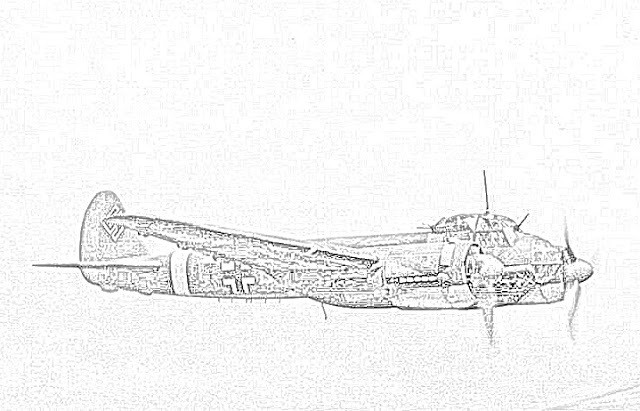 German Dornier Do-335 Pfeil ("Arrow"). Italian Macchi C-205 "Veltro" (greyhound). 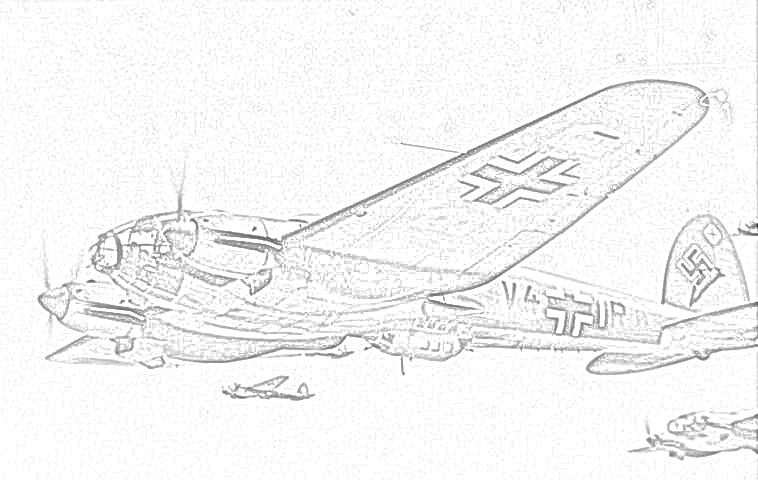 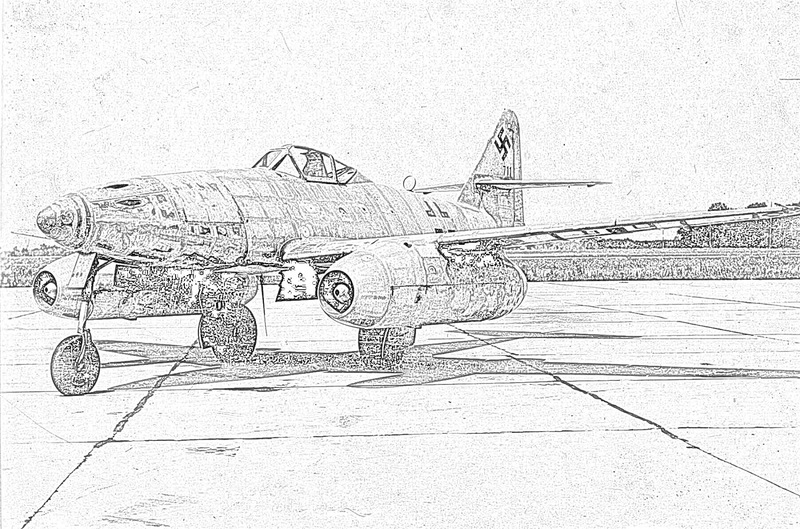 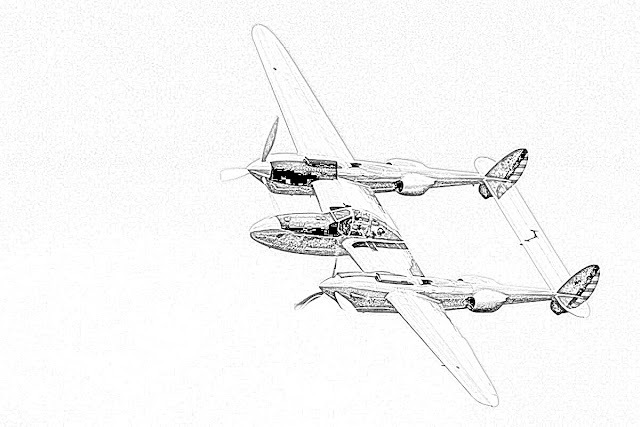 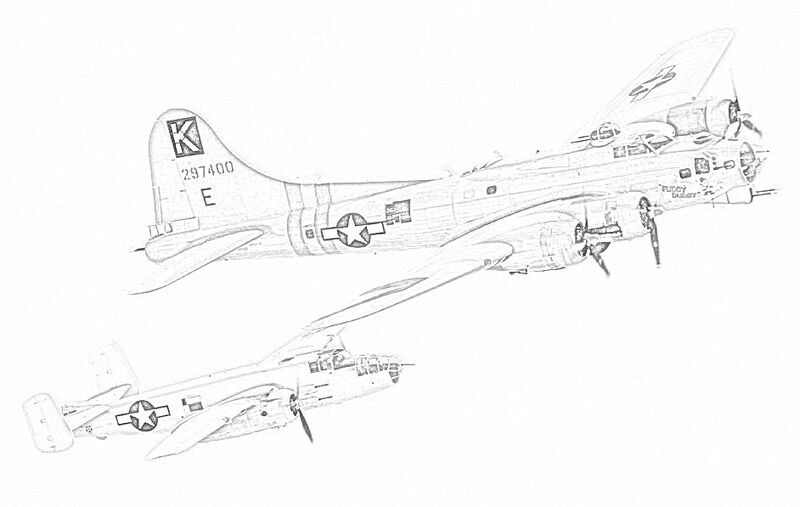 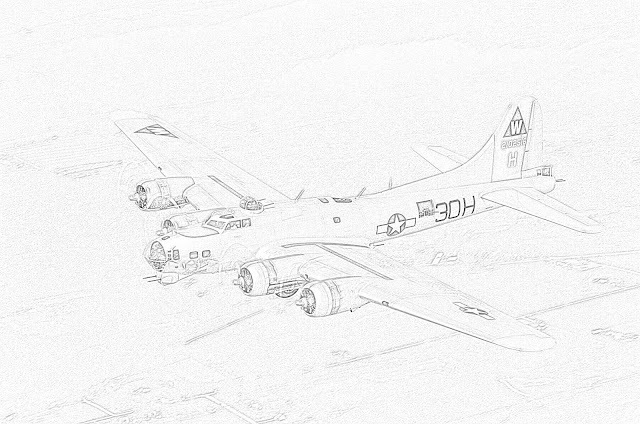 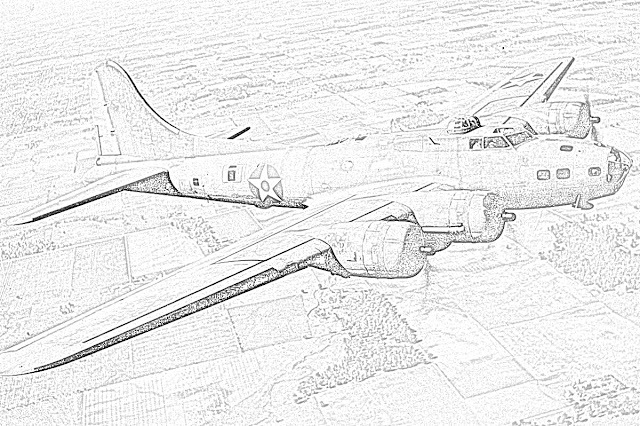 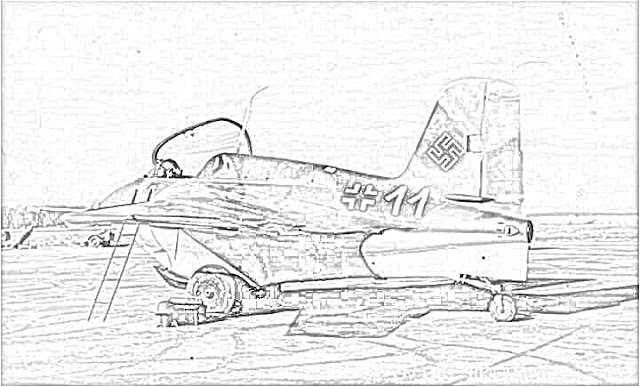 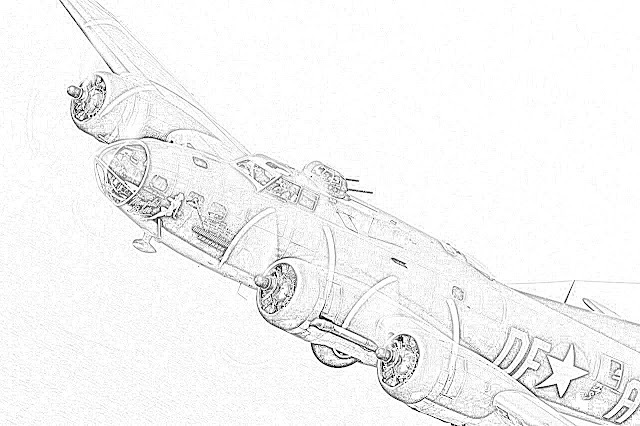 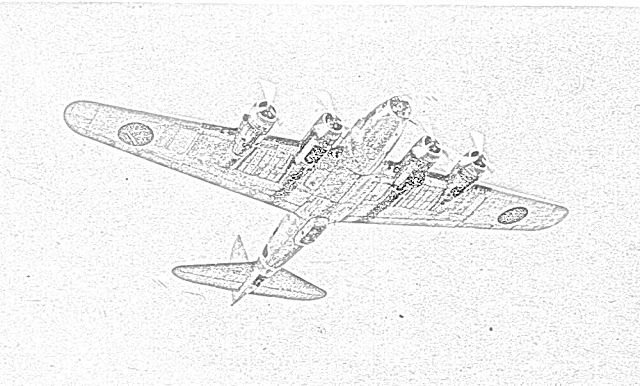 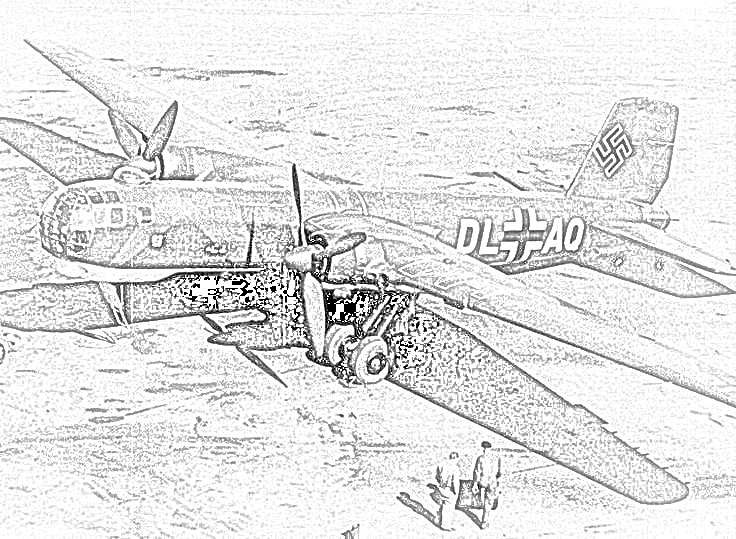 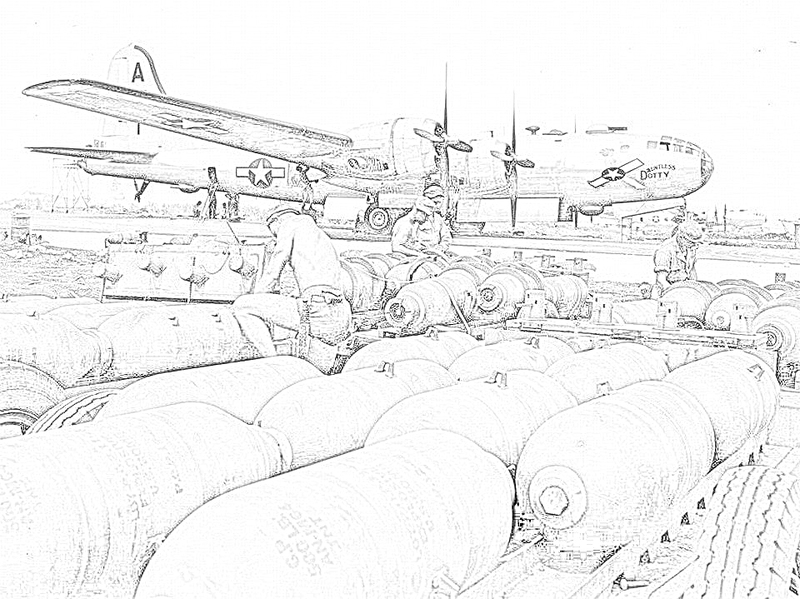 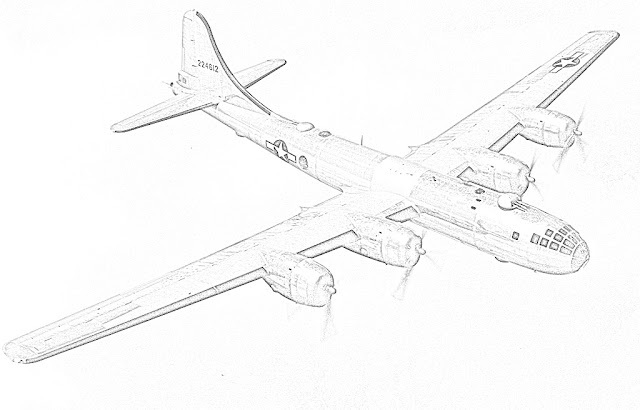 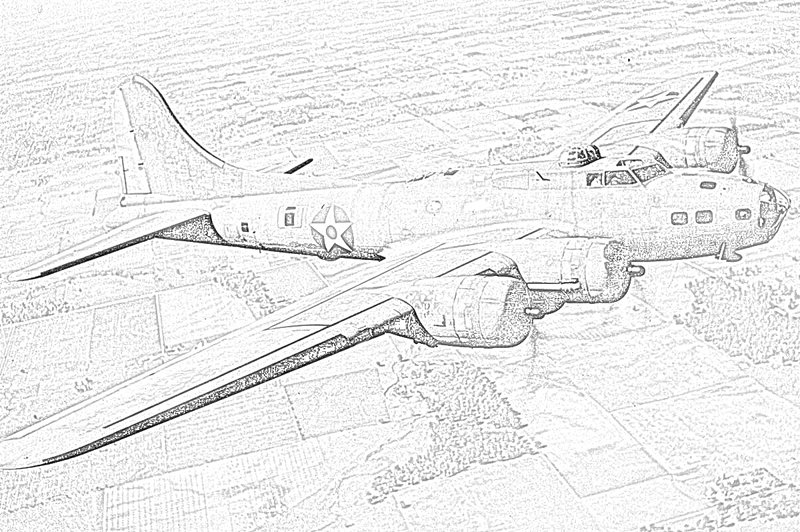 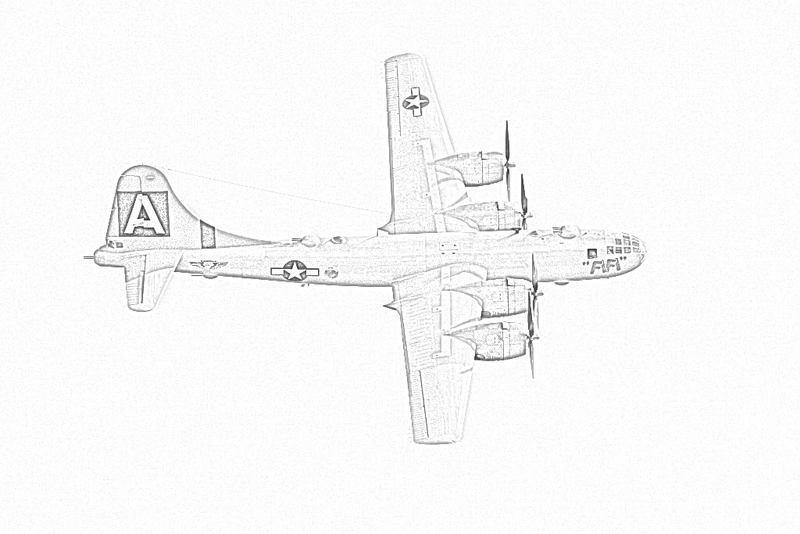 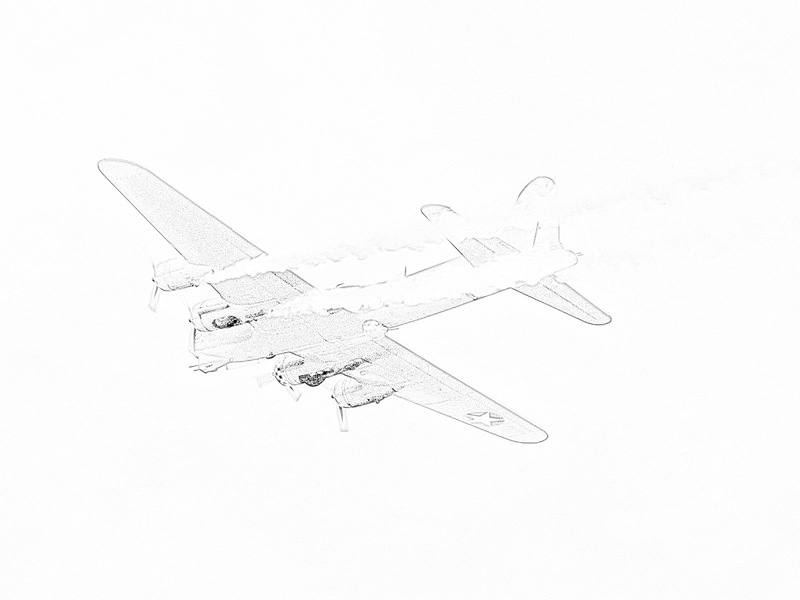 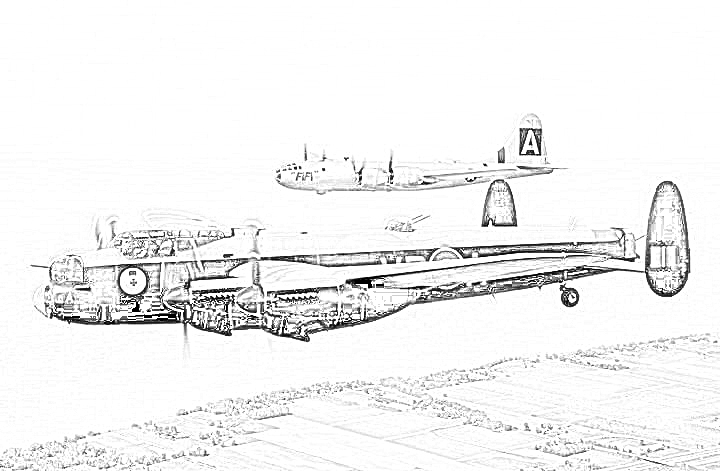 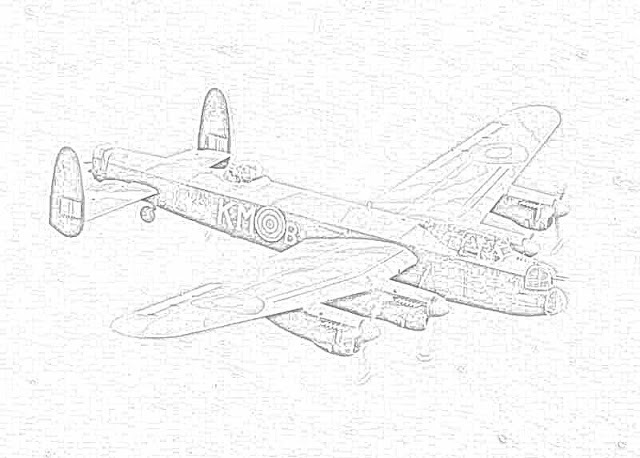 Here we have coloring pages of World War II bombers. These include famous bombers from all the major combatants - the USA, Great Britain, the Soviet Union, Germany and Japan. To download a coloring page, right-click and choose "save" to your hard drive. 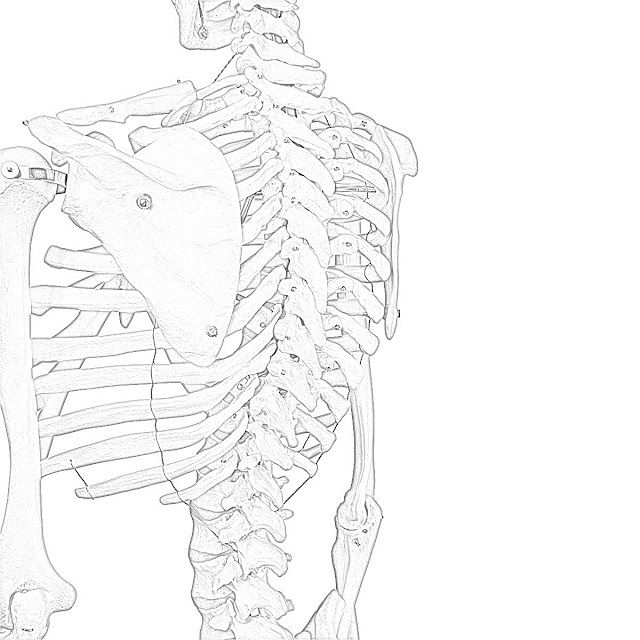 Keep track of where you are saving it, the easiest spot is to your Desktop unless you have a specific folder set aside for the coloring pages. 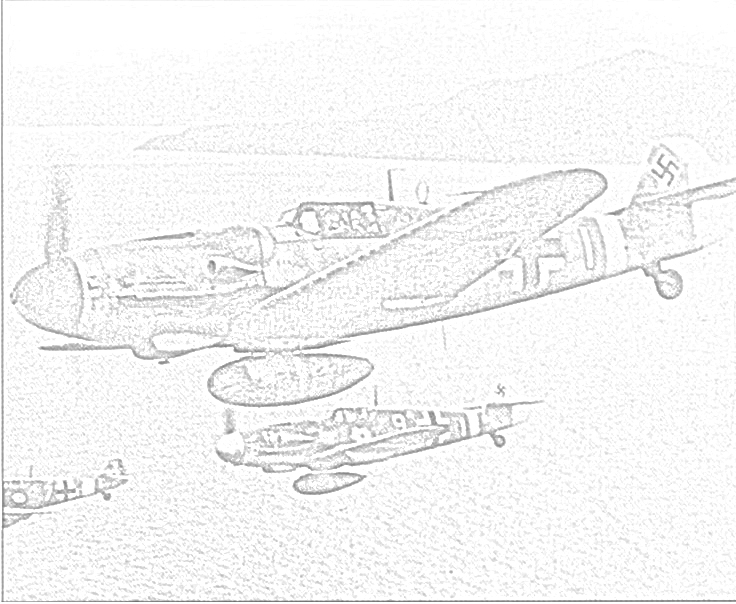 You will probably want to resize the pictures to the size of your choice, and you may wish to choose "Landscape Mode" when you print them. 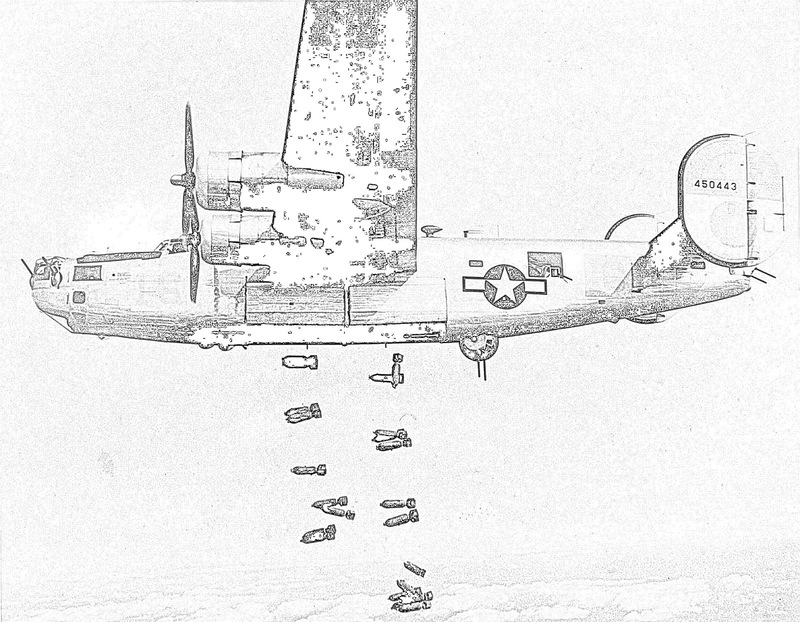 These are all actual bombers, not imitations of actual bombers, and they were used during the war. 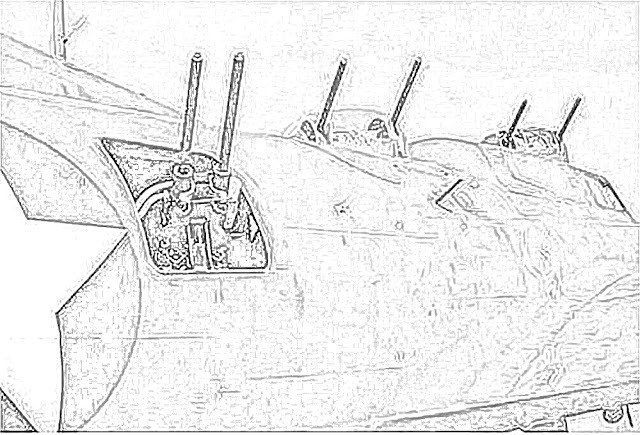 They are placed here for educational purposes, coloring them in should provide a great history lesson. Anyway, thank you for stopping by, and happy coloring! 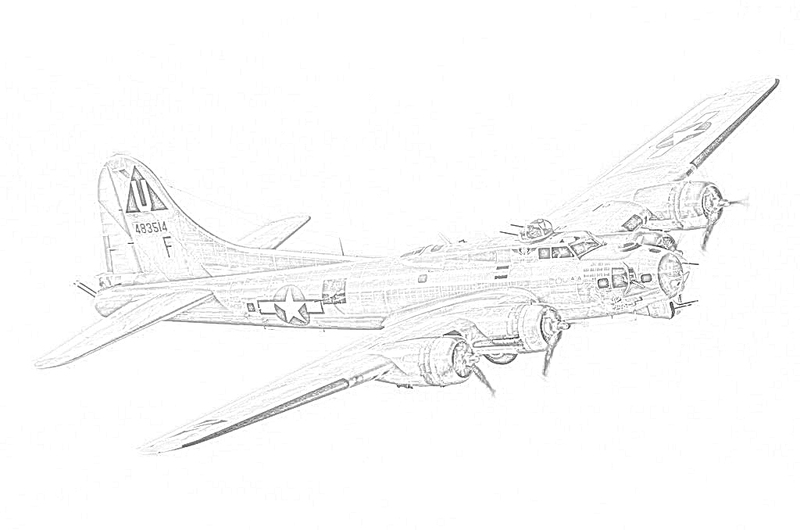 This was a B-17D captured by the Japanese and put in their markings. 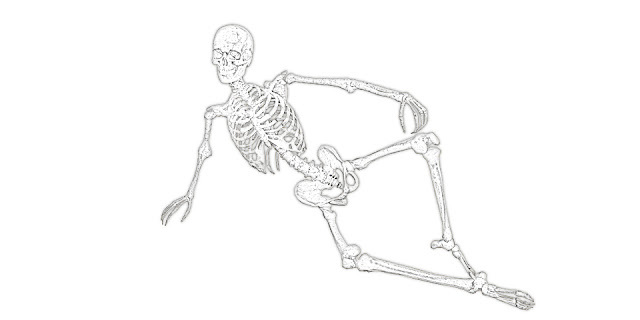 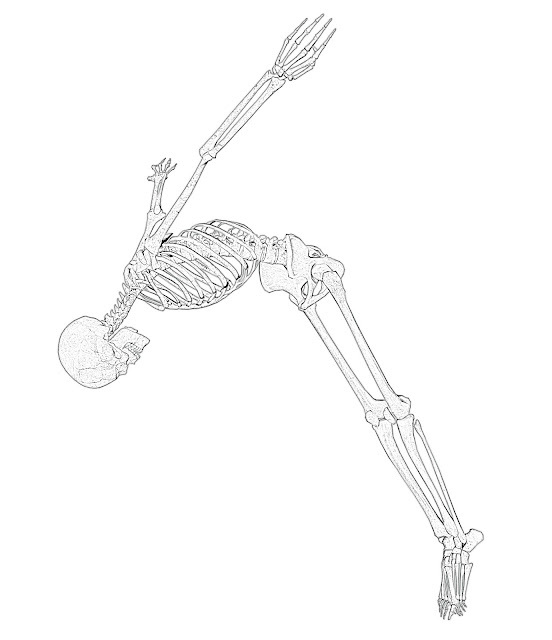 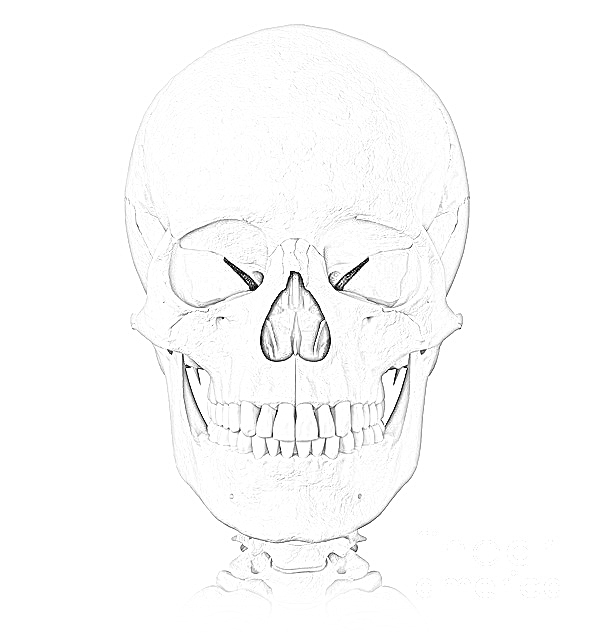 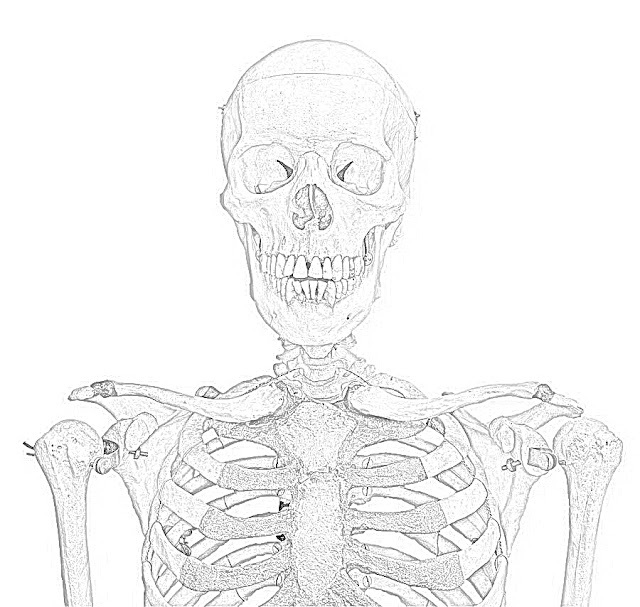 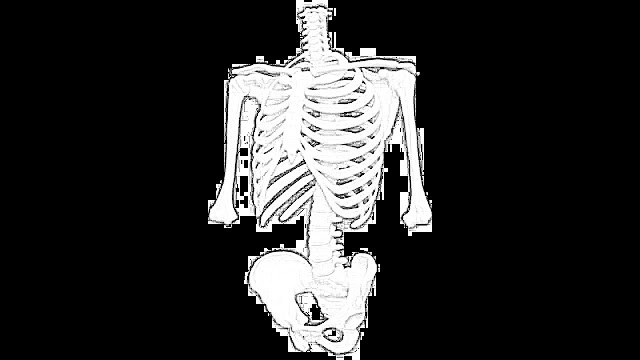 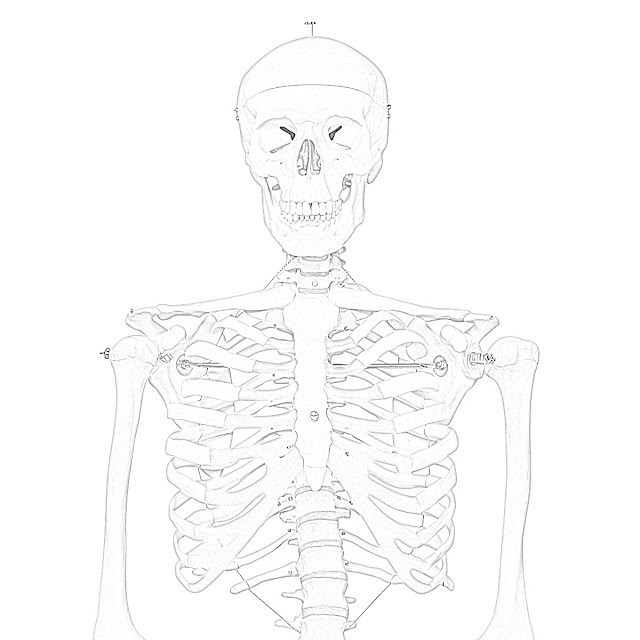 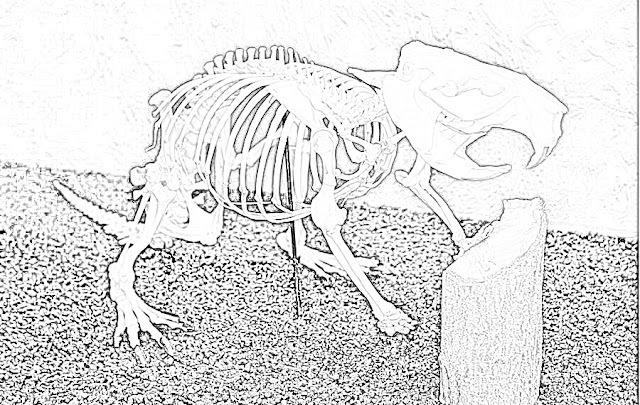 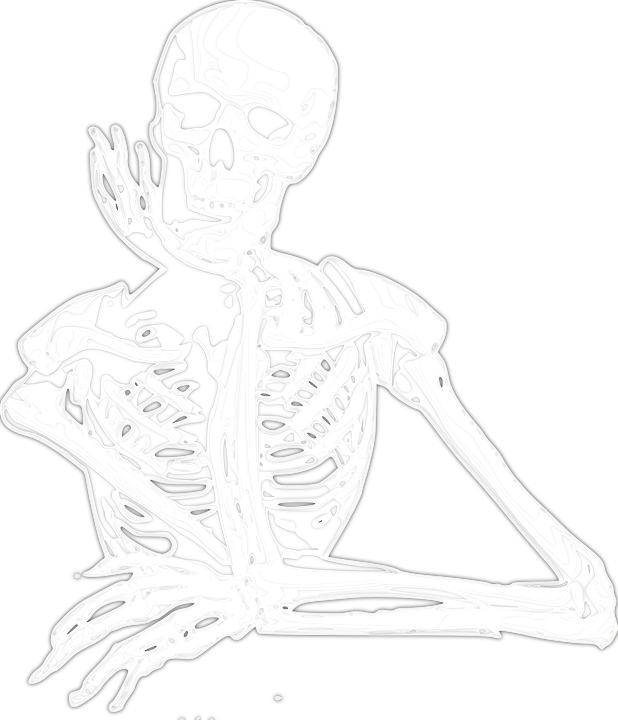 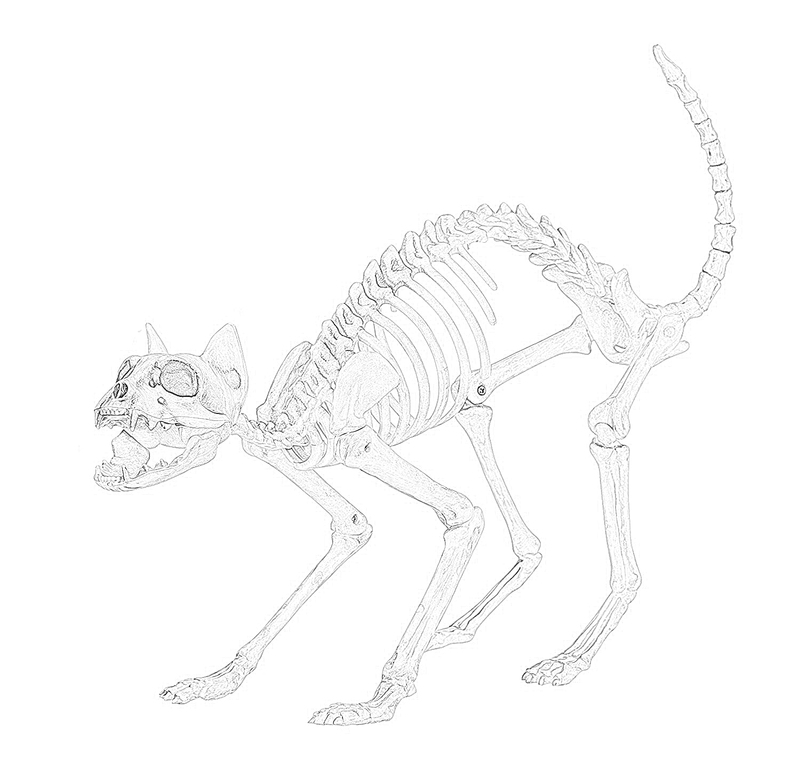 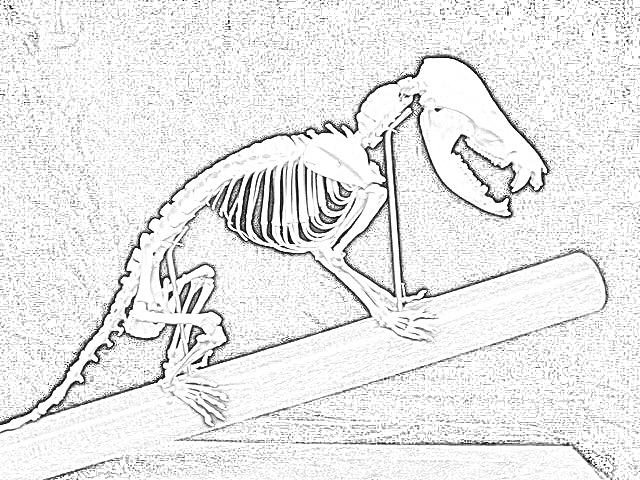 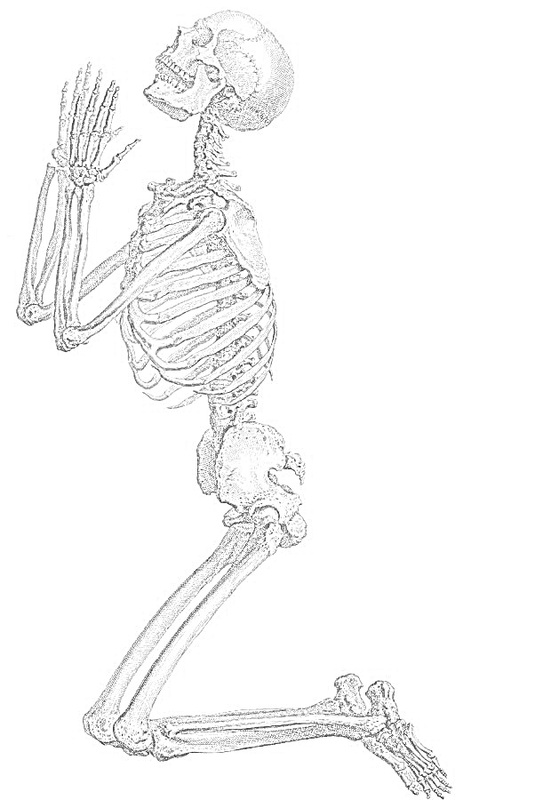 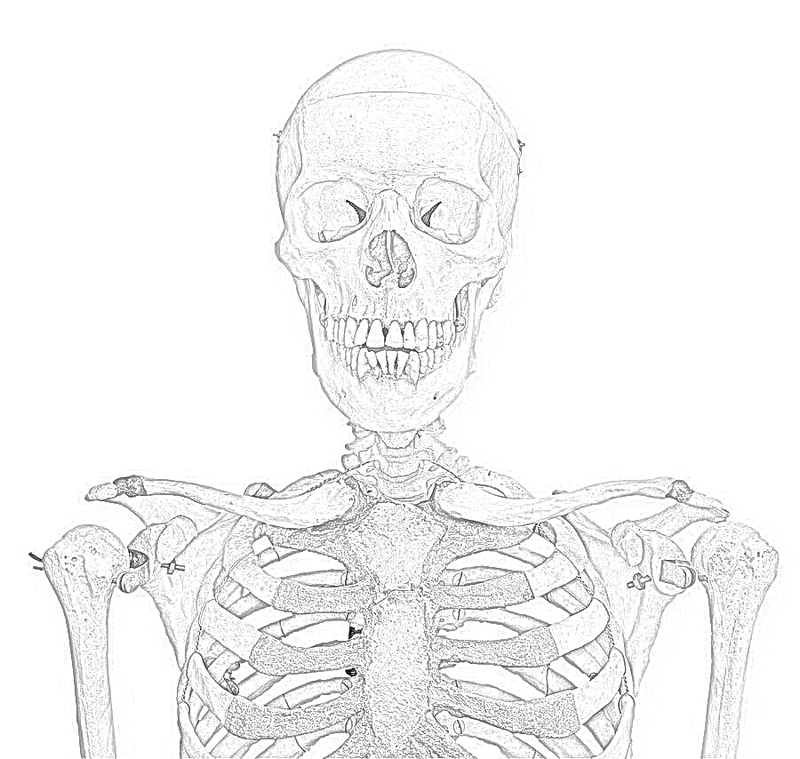 On this page, we have free printable coloring pages of skeletons that you can download. Just right-click on the picture and save it to your computer. You should resize the skeletons to suit your needs. 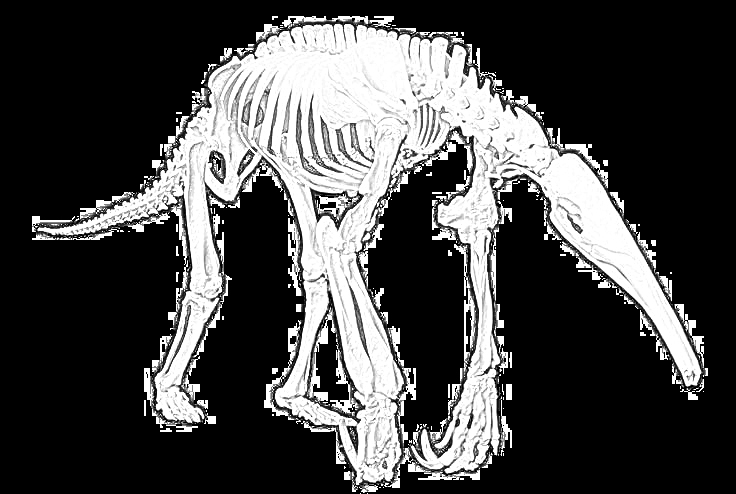 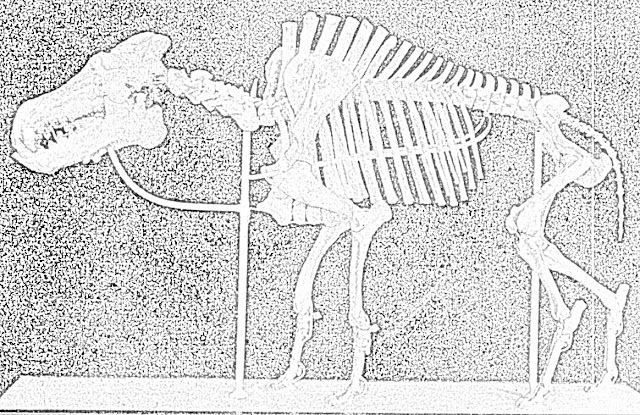 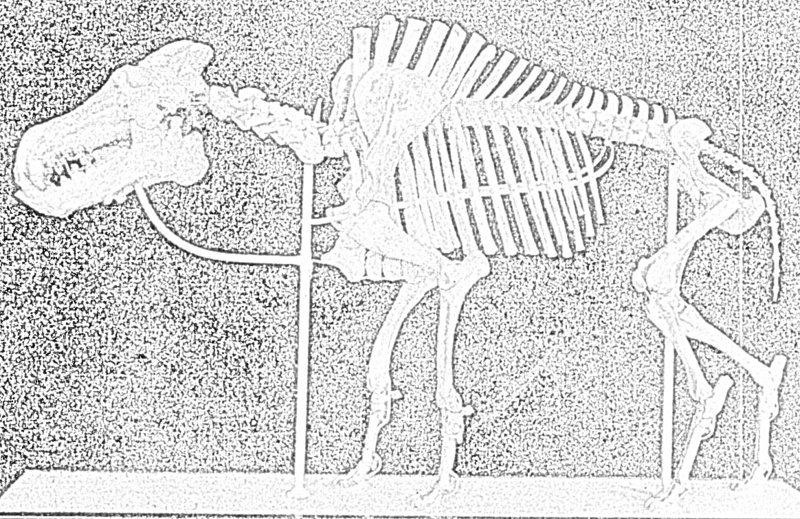 These are primarily human skeletons, though there are a few of animals just so mix things up (I hope you can tell which are which). These can be fun projects for Halloween or really any time of year. 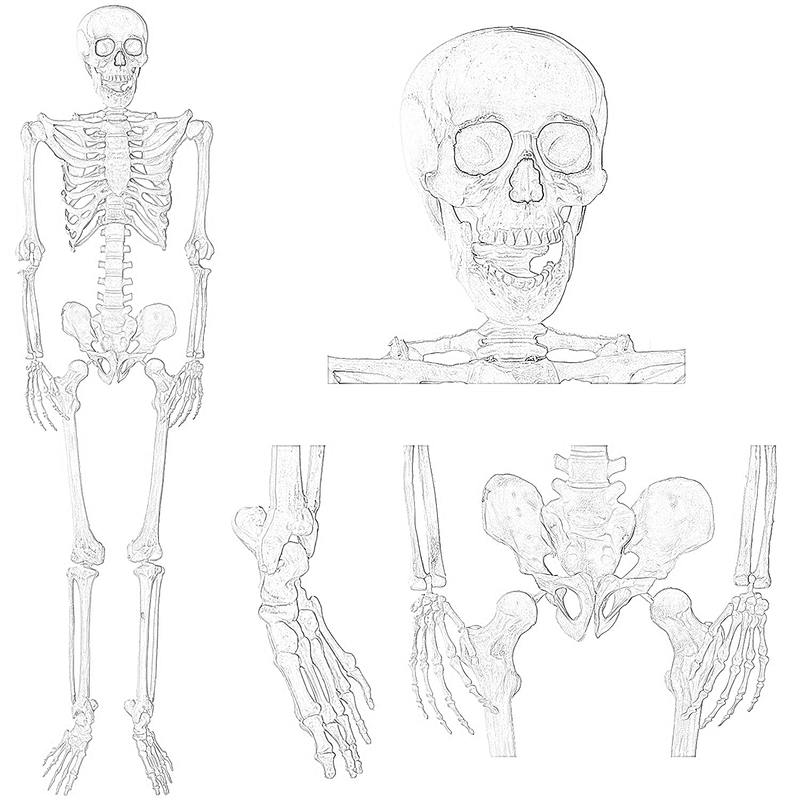 These are real skeletons - not drawings of skeletons - and thus they may prove of interest in learning about the human body. 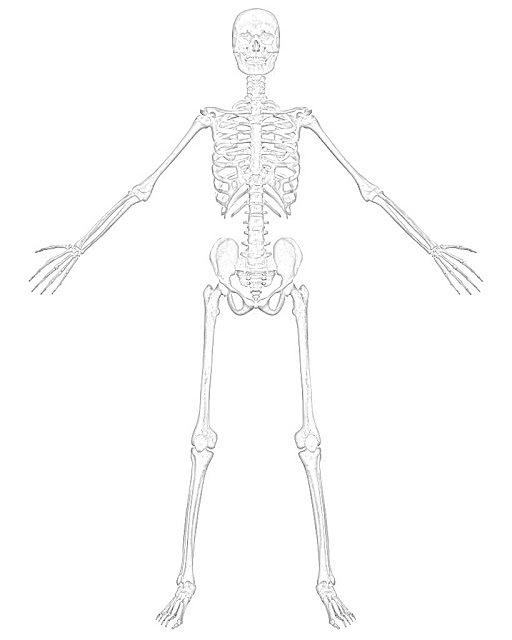 Just as suggestions, you may try coloring in different portions of the skeletons in different colors, making ribs red and arms purple or so forth. You can create some interesting effects with a dash of creativity. Anyway, hopefully you will find what you are looking for and you will have lots of fun coloring these in!